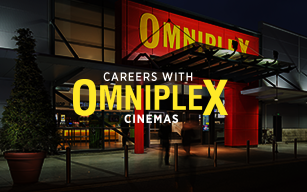 Celebrate your birthday at Omniplex Cinemas! 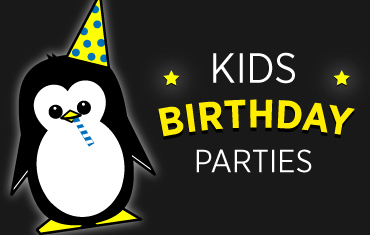 At just €11/ £9 per child, the special birthday party package includes your cinema ticket, a kids tray AND a party bag. Simply fill in the form with your details below and our team will be in touch to confirm all of the details with you! i) Party areas may not be available in the selected location or space maybe limited. If a party area is required please detail in 'Additional Information' field below. A team member will be able to advise upon receipt of your request. 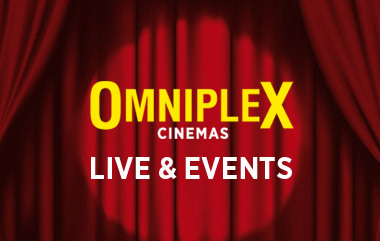 ii) General film start times are 12pm, 2pm, 4pm, 6pm and 8pm. iii) Schedules are confirmed on a Tuesday prior to the Friday's play week, a member of the locations team will be in contact when schedules are live to confirm the film options and also confirm payment.